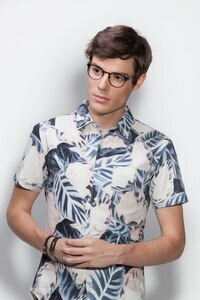 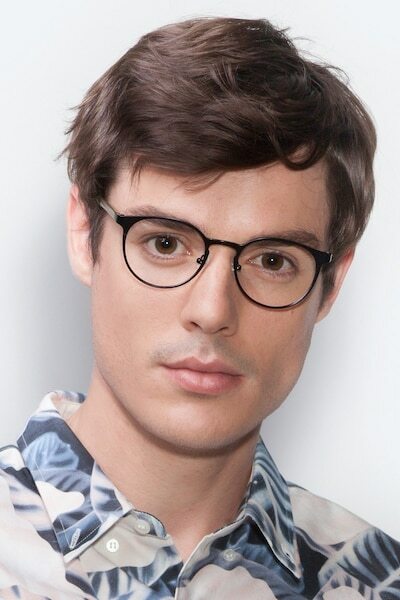 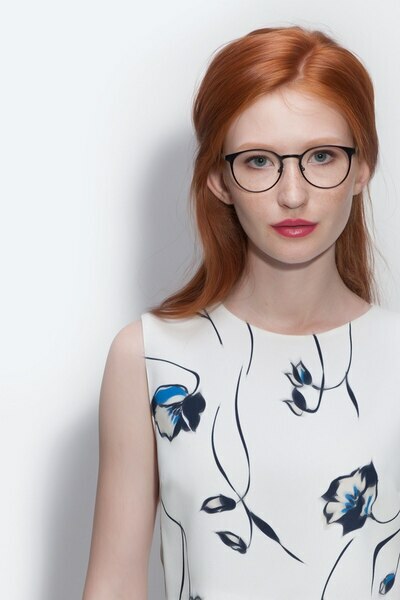 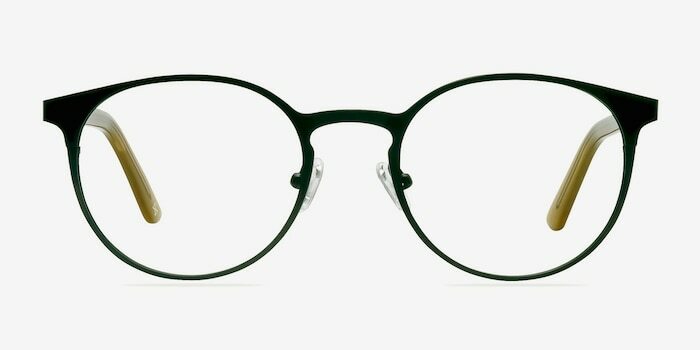 Break barriers and start a style revolution with these black steel and acetate eyeglasses. 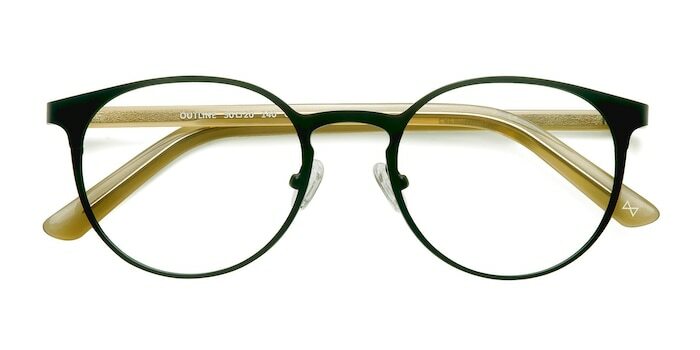 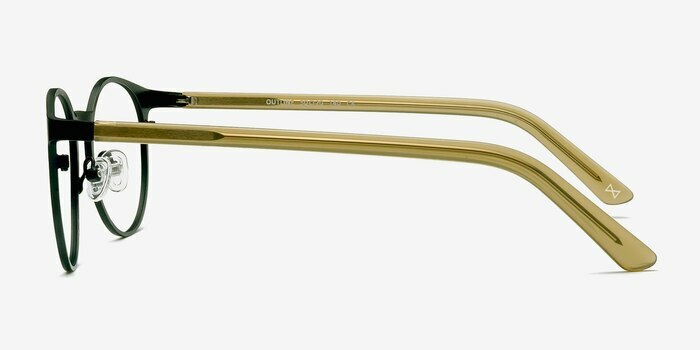 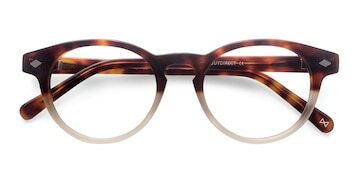 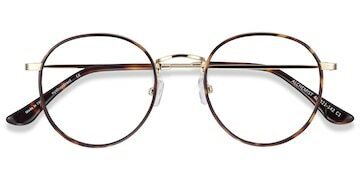 This classically versatile frame features a black stainless steel frame front with a keyhole nose bridge. 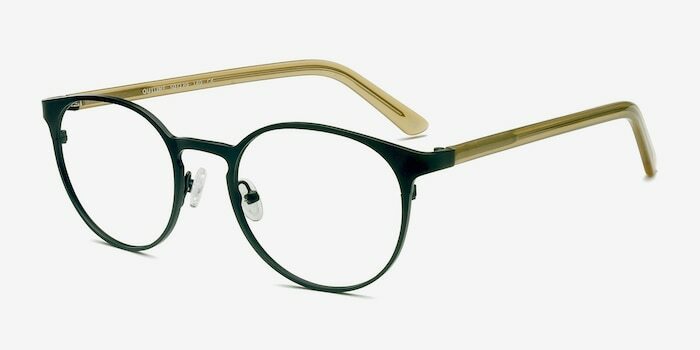 High quality Italian hinges connect the hand crafted premium acetate beige colored temples. 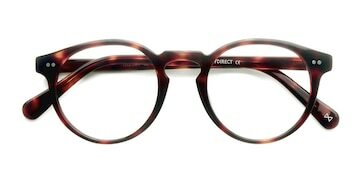 Let the fusion of different earth elements permeate your presence so you can break free from boring and claim your style independence.